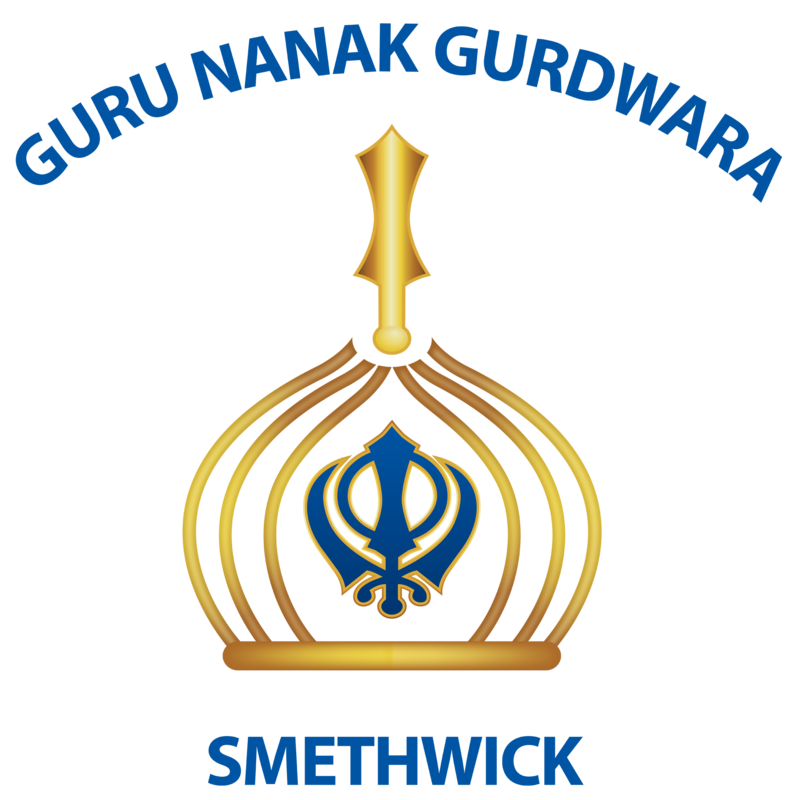 Welcome to Guru Nanak Gurdwara Smethwick which is the largest Gurdwara in Europe. Spanning a total area of about 70,000 square metres, the building is three storeys high. The Gurdwara Sahib has one of the largest congregations in the UK. Building work commenced in the late 1990s and ever since the Gurdwara has been expanding in order to accommodate for Smethwick’s growing Sikh community.